UNSW Medicine is pleased to invite you to attend a special International Women’s Day event. 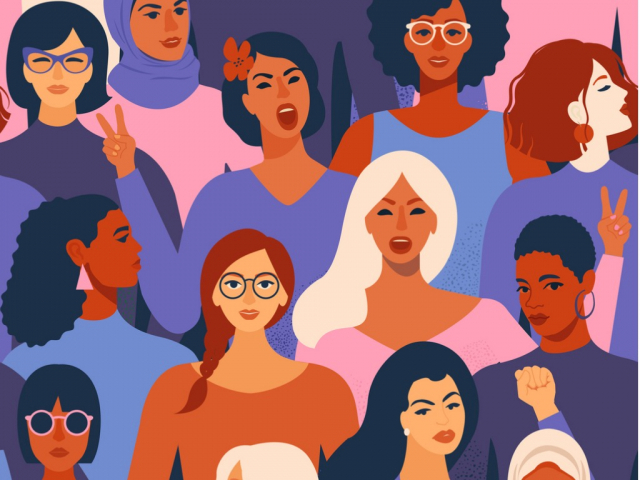 Drawing on the theme for this year’s International Women’s Day #BalanceforBetter, this event brings together outstanding women who are making an impact. The winner of Medicine’s 2019 Apte Scholarship will be announced at the event. Lunch will be provided.